I was lucky enough to check out Seattle’s Capitol Hill Block Party this month, and on this playlist I’m including some great new songs from several of my favorites from the festival, particularly Wolf Parade, Flor, Kyle Craft, and Perfume Genius. 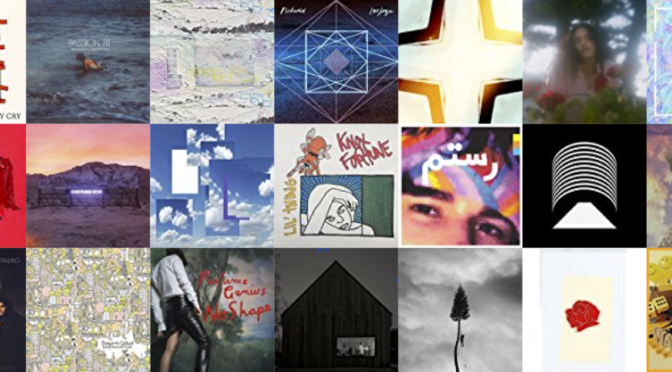 It’s a great month for new music, with new LPs out from Arcade Fire, Passion Pit, Washed Out, Broken Social Scene, and more, along with singles from upcoming albums from Manchester Orchestra, The National, The War on Drugs, and St. Vincent. Radiohead even gave us a previously unreleased gem “Promise” on their OK Computer reissue. You can find and follow my playlist at Dnak 99 at Amazon Music. You can follow me and check out DNAK 99 on Spotify.